WHAT IS BOTOX© COSMETIC AND HOW DOES IT WORK? Botulinum toxin A (BTX-A) is one of many types of neurotoxings produced by the naturally occurring bacteria, Clostridium botulinum. It works by temprarily weakening only certain facial muscles that contribute to dynamic lines (wrinkles) in the upper, middle, and lower face. This relaxes the muscles that cause lines to form between the brows, forhead and crow's feet. Botox is used in adults 18-65. WHY SHOULD I CONSIDER BOTOX© COSMETIC? Botox can improve the appearance of wrinkles in the forehead, crow's feet, down-turned corners of the mouth, radial lip lines, bunny lines(wrinkles on the sides of the nasal bridge) and a "gummy" smile. Botox can give the appearance of a brow lift in some individuals. Botox can also relieve the pain from clenching and grinding. Although the results are visible, a treatment with BOTOX© will not radically change your facial appearance or make you look as if you've "had work done". The muscle activity that causes moderate to severe wrinkles are temporarily relaxed, so you can still frown or look surprised without the wrinkles and creases. IS THERE ANY DOWNTIME AFTER BOTOX? Downtime is minimal to none. 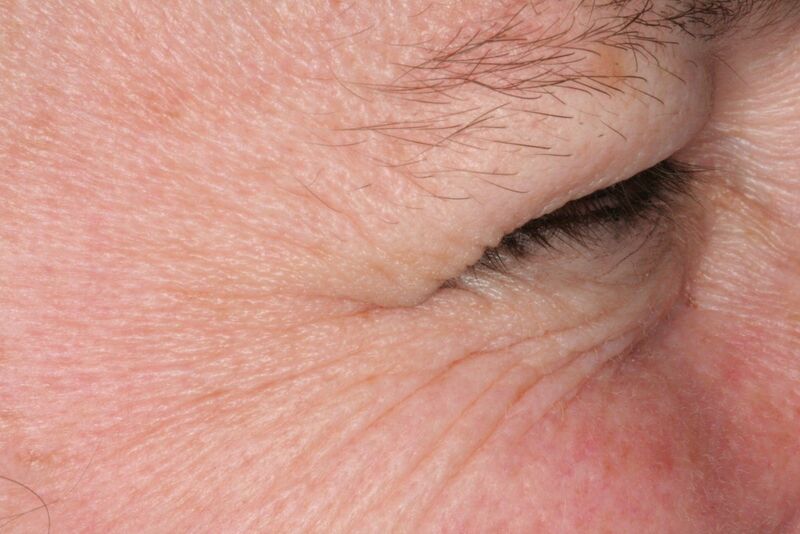 WHAT ARE THE POSSIBLE ADVERSE EFFECTS OF BOTOX? Adverse effects are not common. Of those that occur, the majority are those found after any type of injection-redness, bruising, swelling and, rarely, injection site infections. Much less common adverse effects are related to temporary weakening an unintended muscle-this can result in temporary facial asymmetry. Juvederm fillers are clear gels that are made from a naturally occurring substance of the skin. It absorbs water which provides missing volume back to the skin. Dermal fillers can improve the appearance of the nasolabial folds(what looks like parentheses on either side of the mouth), marionette lines, thin lips and chin wrinkles. HOW SOON WILL I SEE RESULTS AFTER A DERMAL FILLER INJECTION? Fillers will provide immediate results. HOW LONG WILL DERMAL FILLER RESULTS LAST? Most manufacturers report results that last between nine and twelve months, on average, based on studies performed. However, many patients will report results of approximately six months in duration. Downtime is minimal. In most patients, there may be redness, swelling or bruising lasting only one to two days. Some patients may experience more lasting downtime of up to one week, but this is not typical. WHAT ARE THE POSSIBLE ADVERSE EFFECTS OF DERMAL FILLERS? Adverse effects are not common. Of those that occur, the majority are those found after any type of injection-redness, bruising, swelling and rarely, injection site infections. 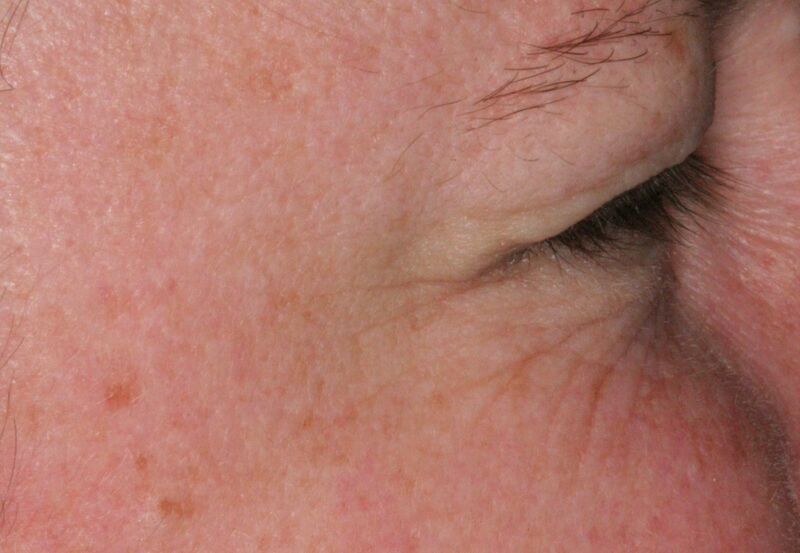 Rarely, patients can develop small bumps that are typically felt but not seen. Your doctor will discuss this in more detail before any dermal filler is used.